Enrollment open now for Dance & Drama classes. Summer Dance Camp from Pre-K 3 – 18 yrs old Registration open now! Dance and drama classes have been taught by New Hope Dance & Drama at New Hope Performing Arts Center since 1991. Located in Hyattsville, Prince George’s County, Maryland, we offer a family environment that fosters artistic excellence and encourages the students to be “THE BEST THAT YOU CAN BE.” Students learn how to perform for the sake of the audience, to bring joy and beauty to those watching, and to maintain a caring team spirit. 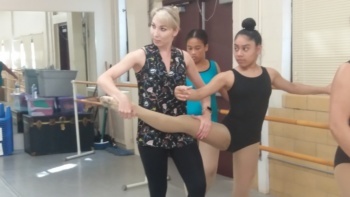 We offer high quality recreational dance in ballet, jazz, hip hop, contemporary and other genres for children ages 3 to high school. 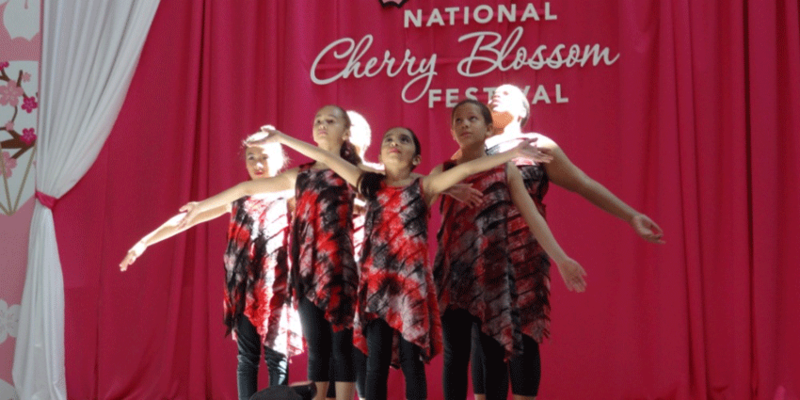 We also offer a competitive dance program for dancers that want to compete. Dancers can join our award winning youth dance company through audition. We have competitive youth and teen teams and we promote activities that foster building team spirit. 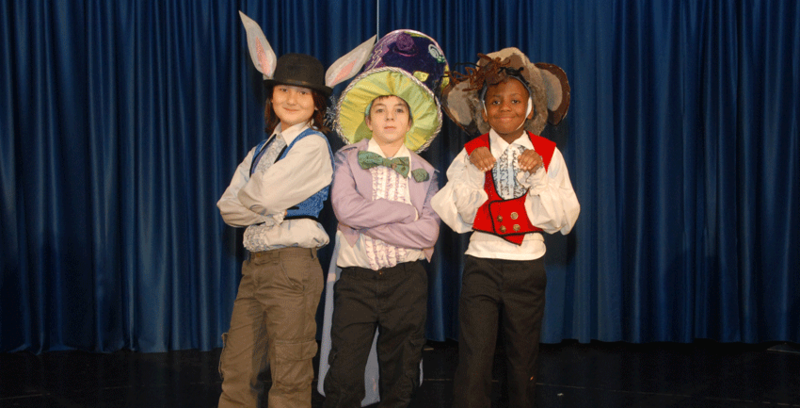 Our drama program provides theater/acting classes for children ages 5 to high school. We teach Dance classes for ages 3 & up. Classes for the youngest students are designed to be fun and technically correct. 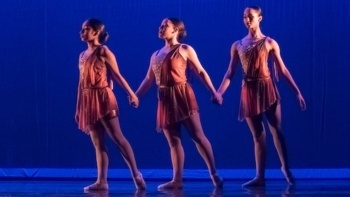 New Hope Youth Dance Company is for dedicated dancers that enjoy performing and competing. They are chosen by audition. 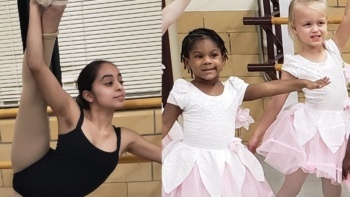 Younger dancers (ages 5-7) that want to be in the dance company can join the “Intro to Company” classes to prepare to audition for the company. 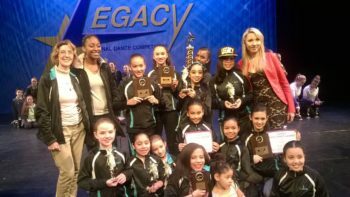 Company Dancers range in age from 7 to high school age. 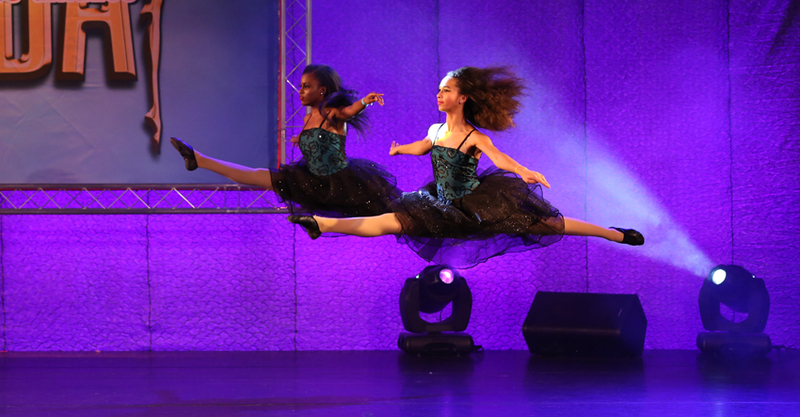 Dance Camp and Dance Intensive is offered at New Hope Performing Arts Center each summer. Drama classes are offered from kindergarten age and up, and students do a presentation once a year of either a full play/musical or highlights of various musicals. We offer Tae Kwon Do classes from October to May each year.